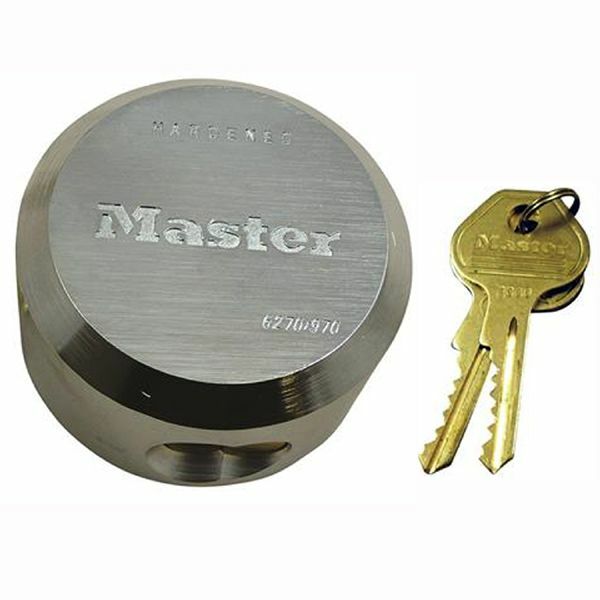 The Shackleless Padlock is manufactured from a solid steel billet and whilst it does in fact have a shackle, the shackle is totally attack proof as it is concealed by and protected by the solid steel body. These padlocks can be used with a suitable heavy duty hasp such as our PD HSAHS188 straight Hasp & Staple, or our special Vanlock Hasp. 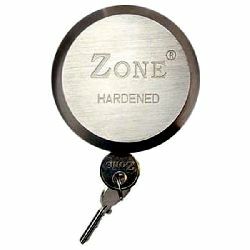 Each padlock is supplied with 2 keys. Insight Security is a trading division of Insight International Corporation Ltd.
WHY BUY FROM INSIGHT SECURITY? Fast Reliable Service... your goods will normally be delivered within 1 to 3 working days - call us if you need them urgently! All our products are very competitively priced... but more importantly, we believe they offer you the Very Best Value! ...these are just a few of the reasons that most of our customers buy from us regularly and recommend us to friends and peer groups. So buy now with confidence - and join the thousands of happy customers we have helped over the last 20 years... and remember, if you're not sure what you need, or which solution is best for you, our specialist advisors will be pleased to help. Just call us on 01273 475500.